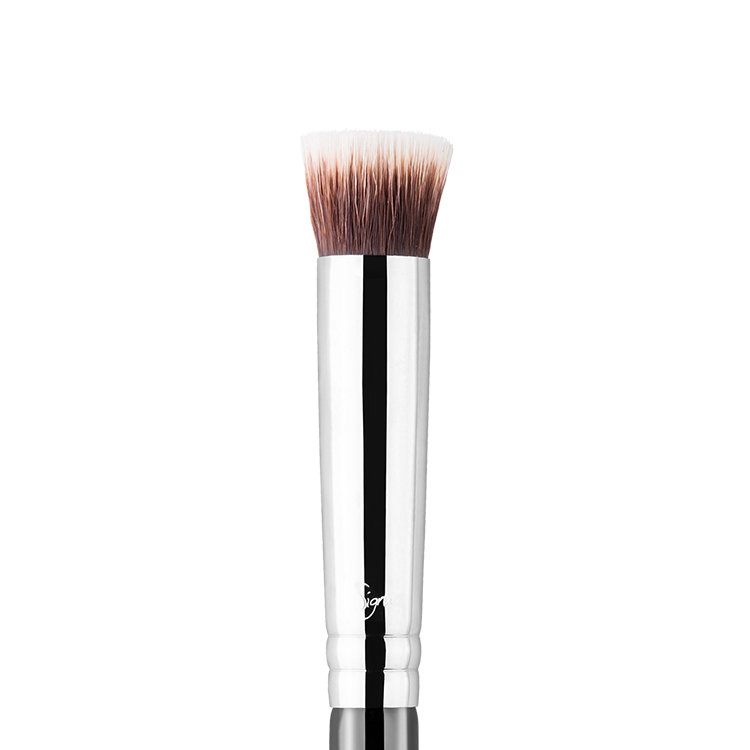 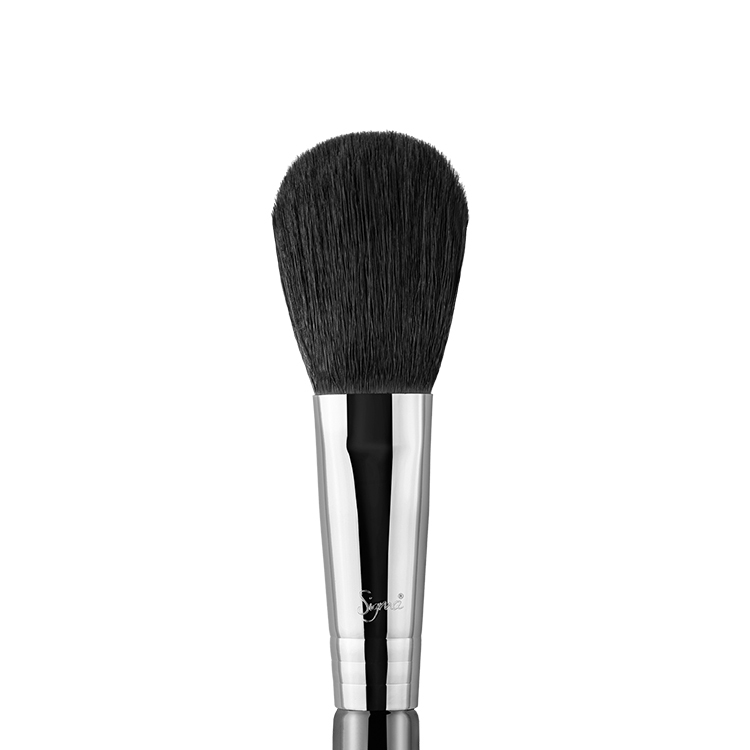 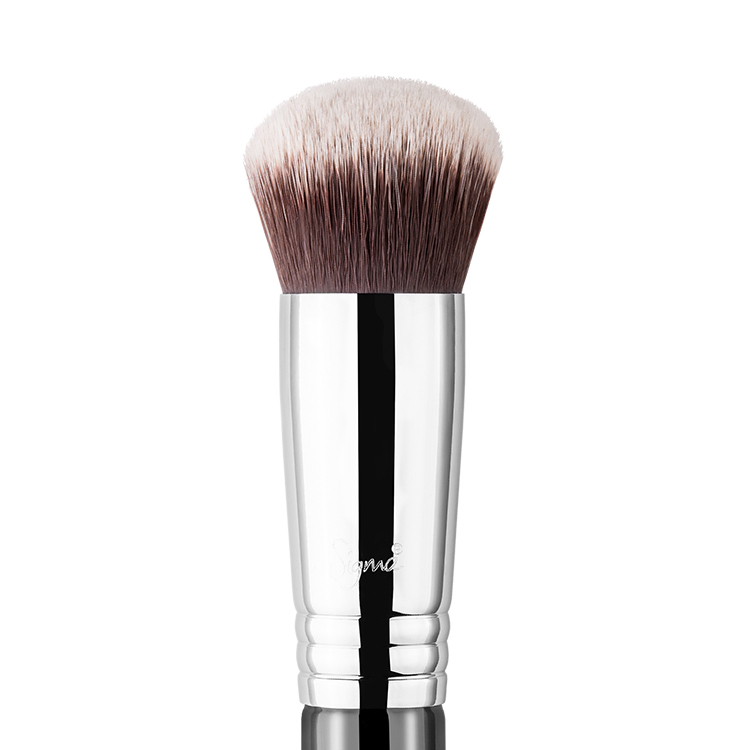 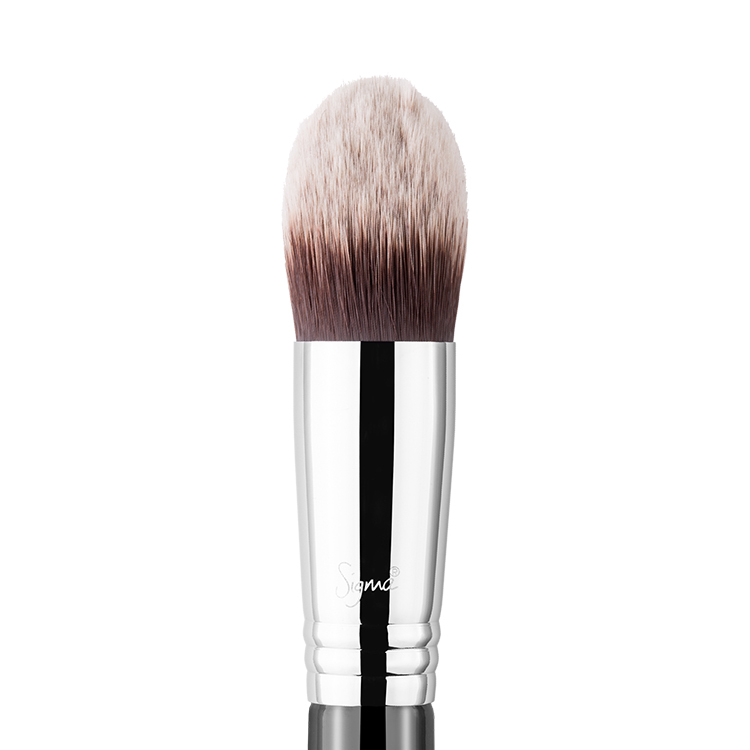 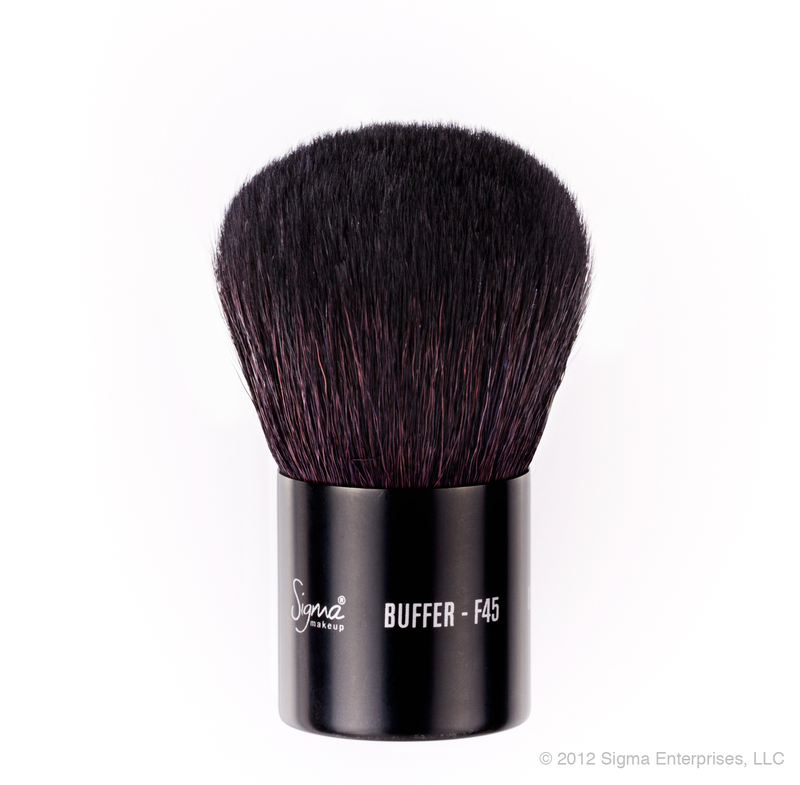 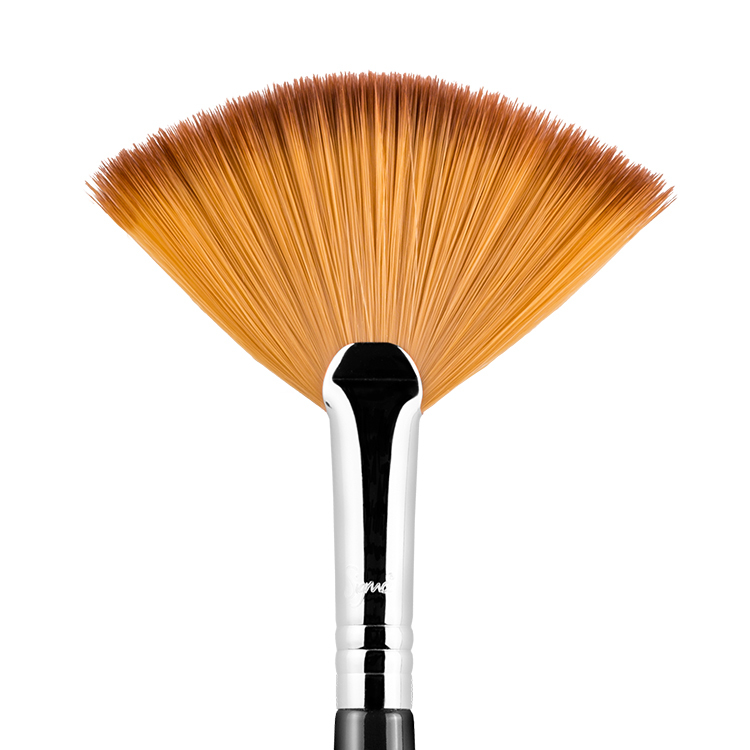 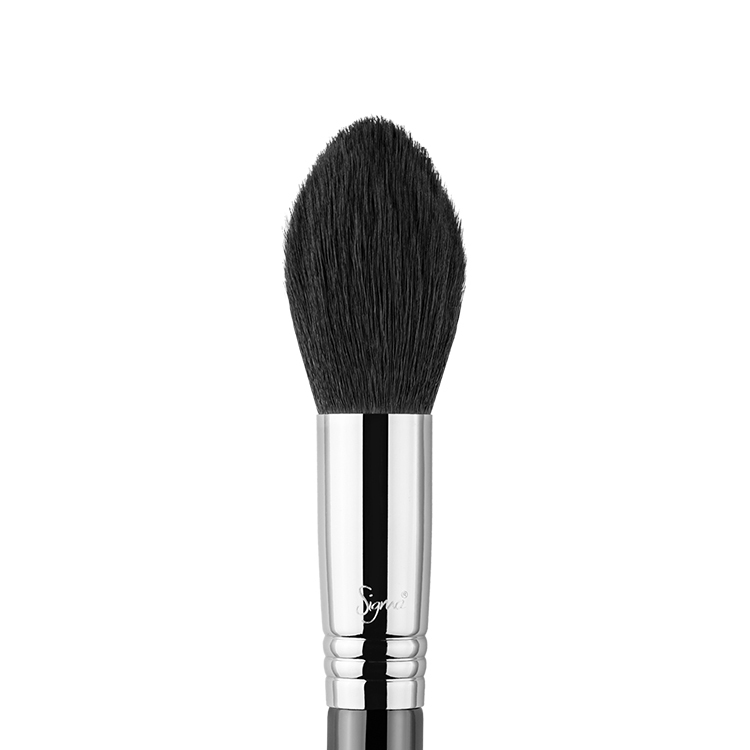 The L06 Precise Lip Line™ Brush features a sharp, flat brush head. 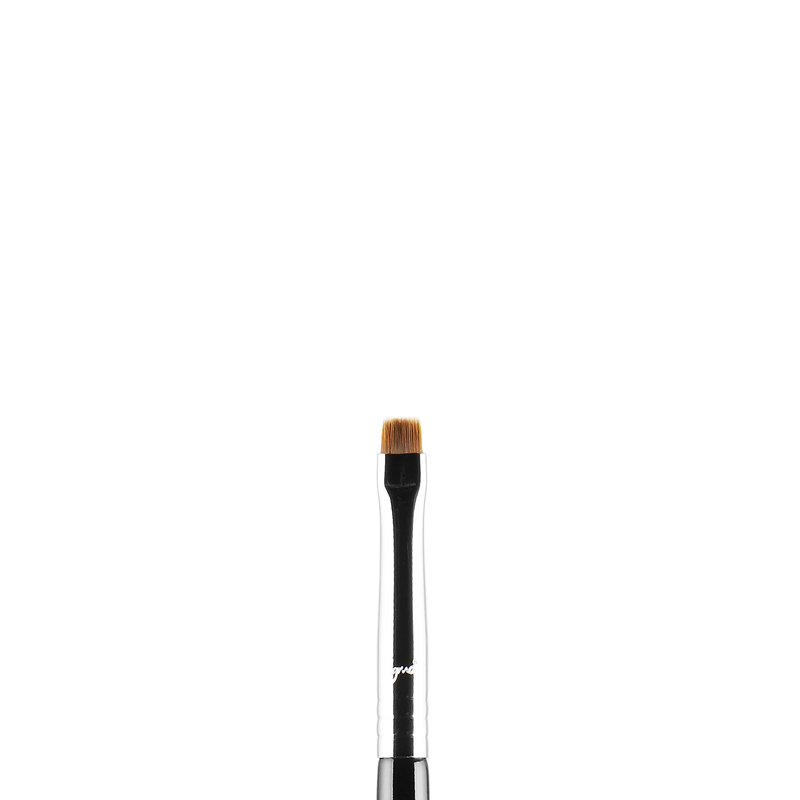 This small and flat-topped lip brush expertly lines and edges any lip application with extreme control and precision. This brush is also great for use on the waterline or to create hair-like strokes in the brow.